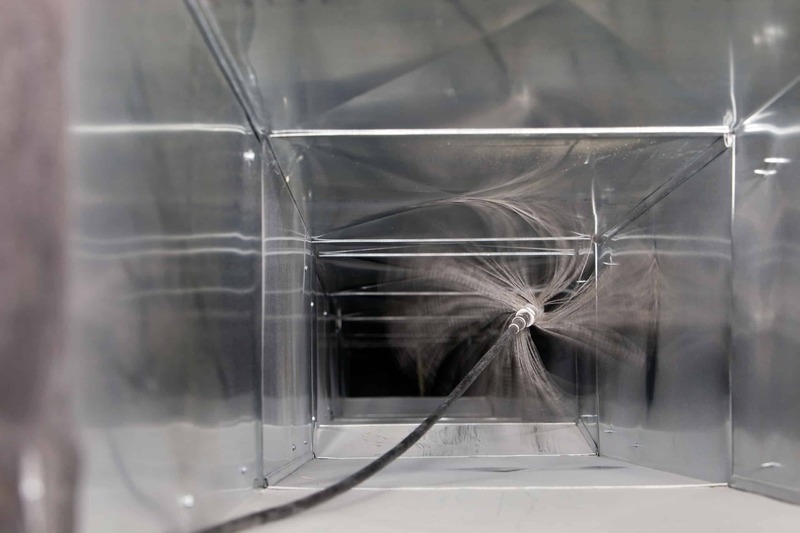 Your air ducts are one of the most important systems in your home. 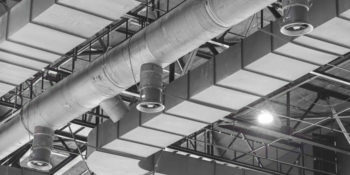 The air you breathe is carried through the duct work, then out through vents and recirculated 5 to 7 times per day, on average. 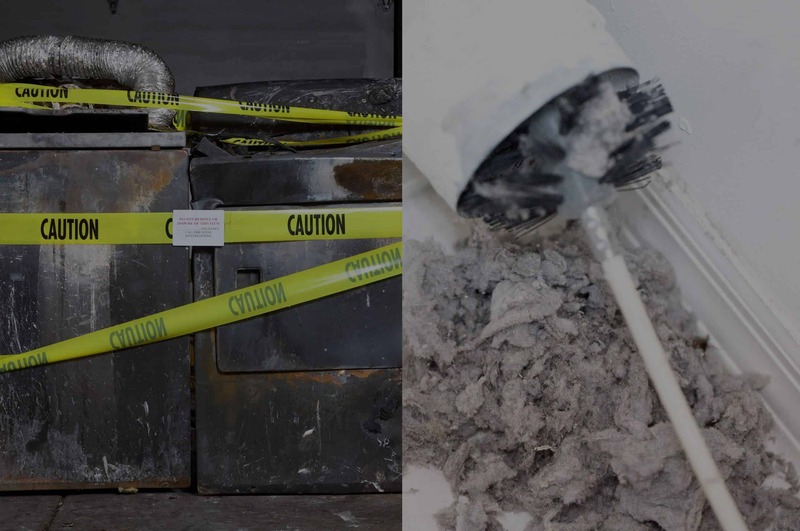 Why Trust 1Clean Air For Your Dryer Vent And Duct Cleaning? Call one of our experts to get more information on our services! Call us or fill our online form! 1Clean Air is at the highest possible rating from the BBB and was placed on the ‘’Honor Roll’’ for being complaint free in 2015. Why choose us? We are proud to offer consistent customer care approach and we take the extra steps to make sure our clients are happy with our service. 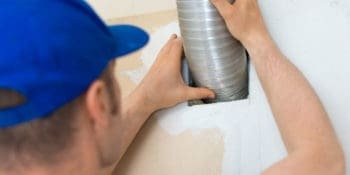 We are fully insured for all of our services and certified by the NADCA (National Air Duct Cleaners Association) and IICRC Carpet Cleaning organization. Why choose us? 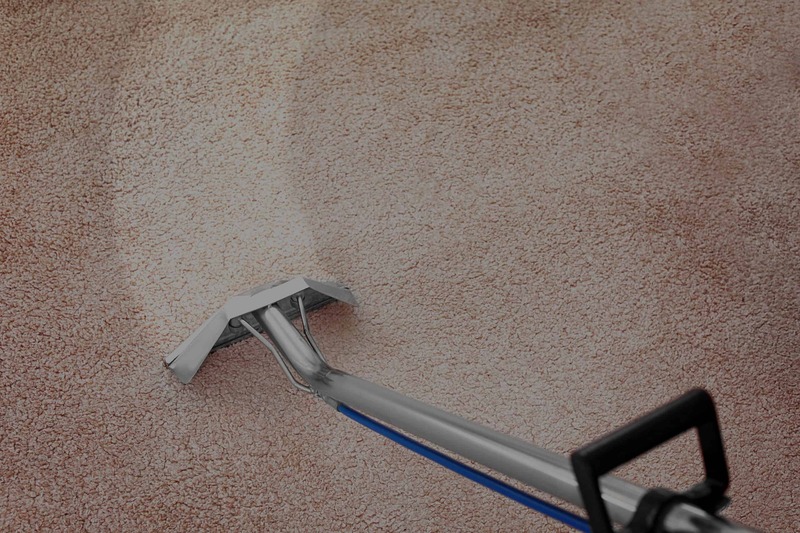 We strive to meet the most advanced standards and guidelines for duct and carpet cleaning. 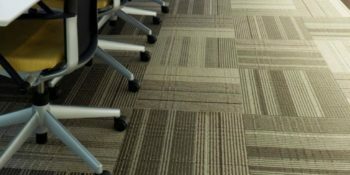 We are confident in our expertise and do what it takes to make sure our clients are satisfied. Why choose us? We are here to give our clients what they need at a price that meets their expectations and budget. 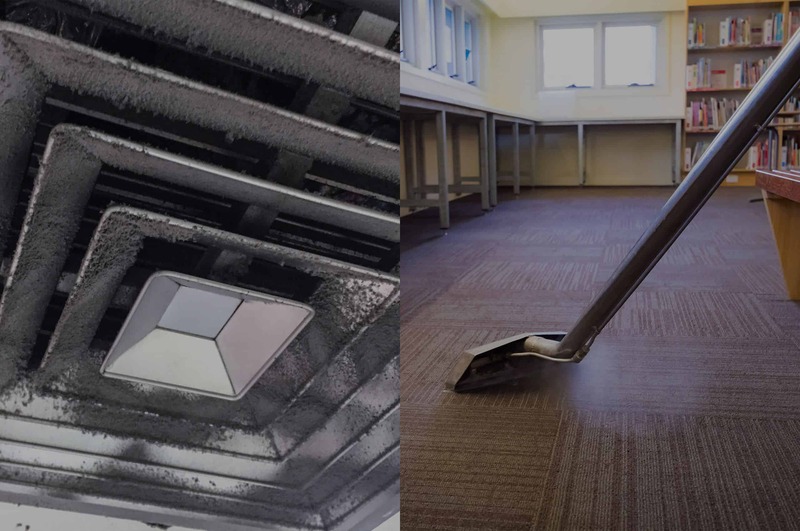 Our success is based on the quality of our work to meet the highest standard in the cleaning industry. Why choose us? We value training, powerful equipment’s and we protect your investment by improving the air you and your loves one breath. This is what makes us different from just a regular company. To be honest, we have never been perfect since day one. We have done mistakes and we learned from them. Why choose us? What makes the difference is that we always fix the unpredictable to ensure your satisfaction. "Easy to book appointments, and great communication throughout the entire process. Great service! Lionel and Sylvain were very professional. 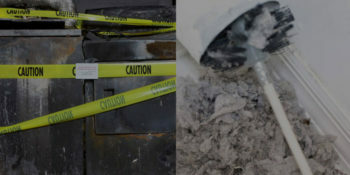 They provided pictures showing before and after of the ducts. Highly recommend this company A++"
"My experience was fantastic. They explained everything he was going to do before getting started. Stephan and Martin took the time necessary to answer all my questions. I would definitely recommend your services to family and friends." 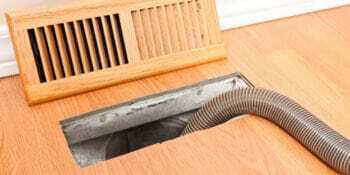 "Great Duct Cleaning! 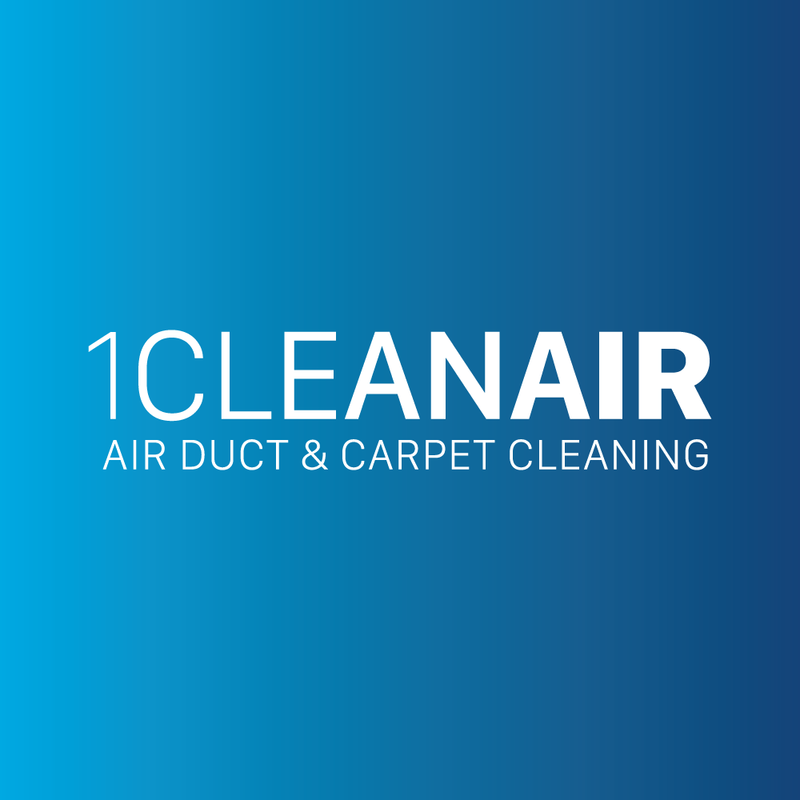 We were very happy with the service 1Clean Air provided. Luc was prompt for the appointment, very pleasant and efficient. His work was top notch and was respectful as to not damage our household furnishings. I would highly recommend them."